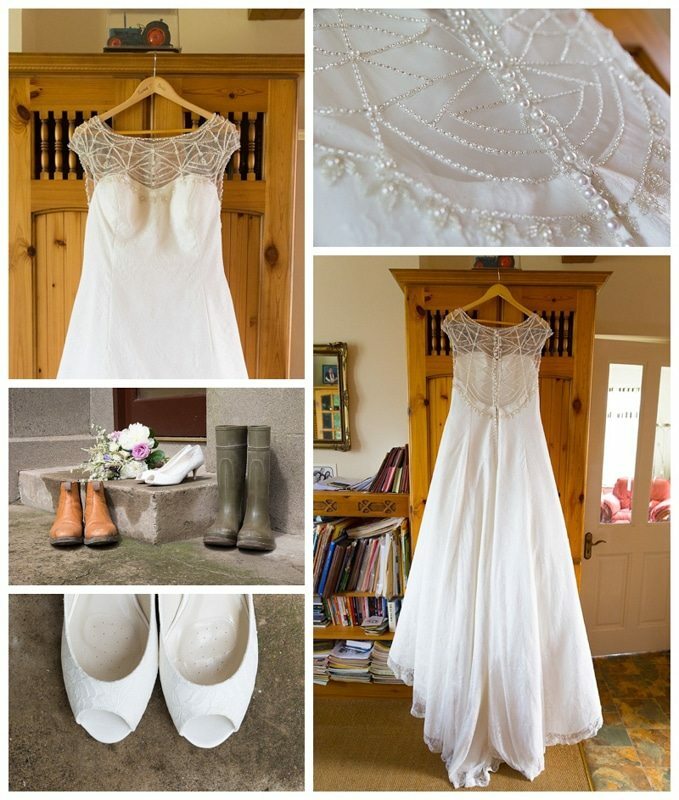 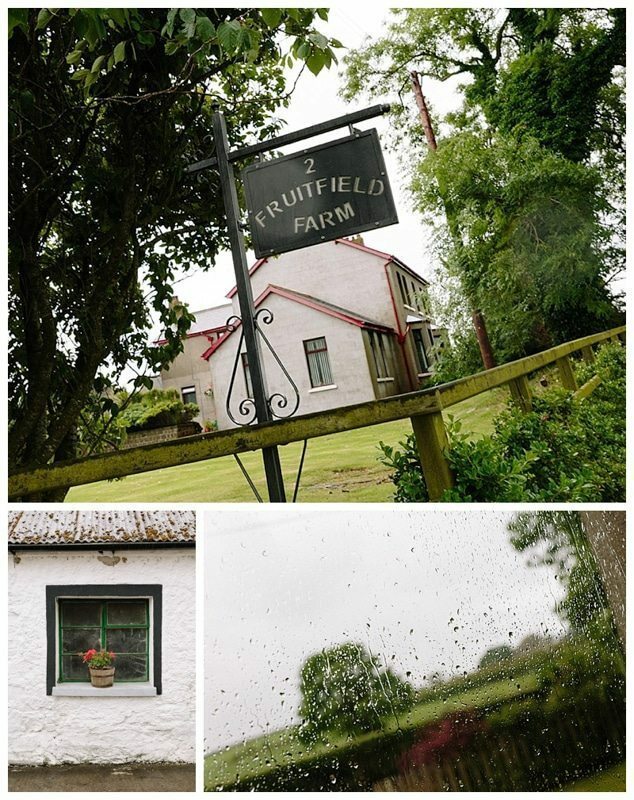 I first met Rachael & Sam together at Rachael’s family farm “Fruitfield Farm’ on the outskirts of Bangor. 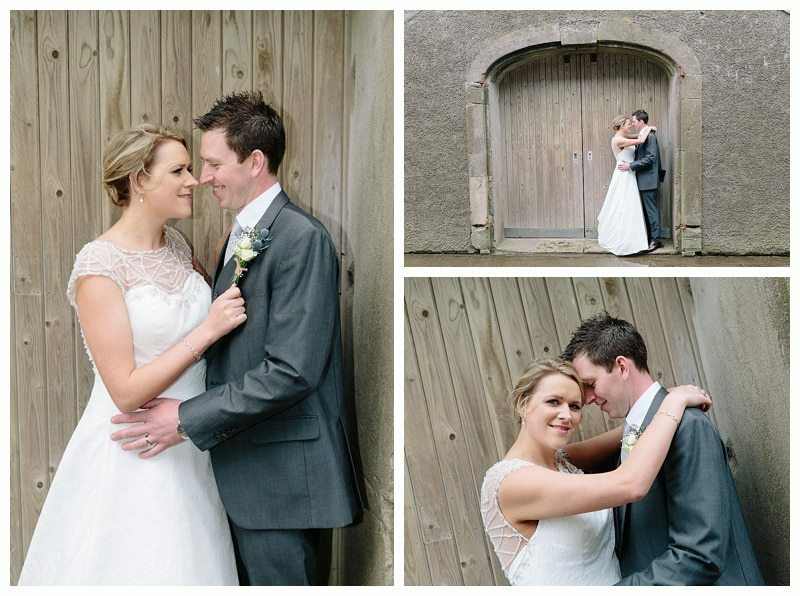 That evening I had the pleasure of exploring the farm yard with them to get some ideas for the wedding day photographs – we even got a few ‘practise shots’ as the sun went down. 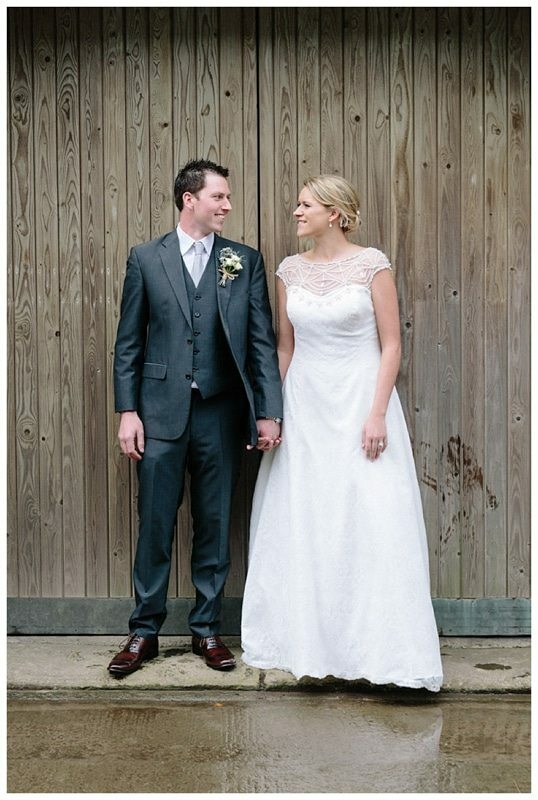 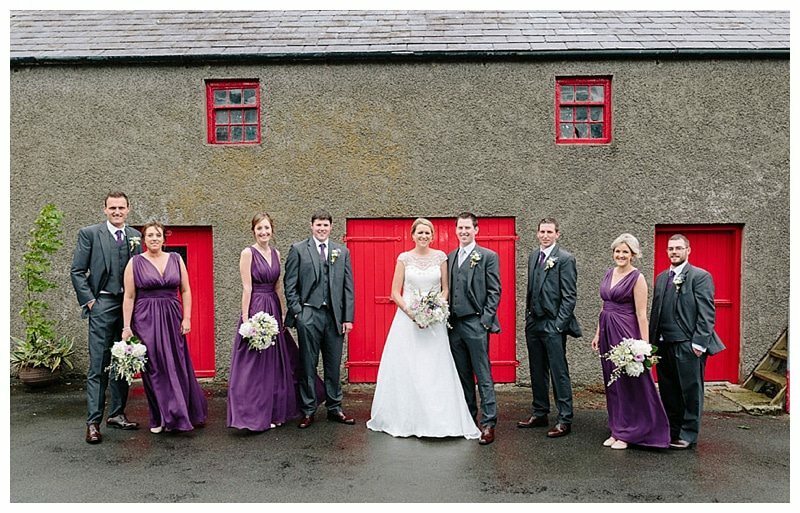 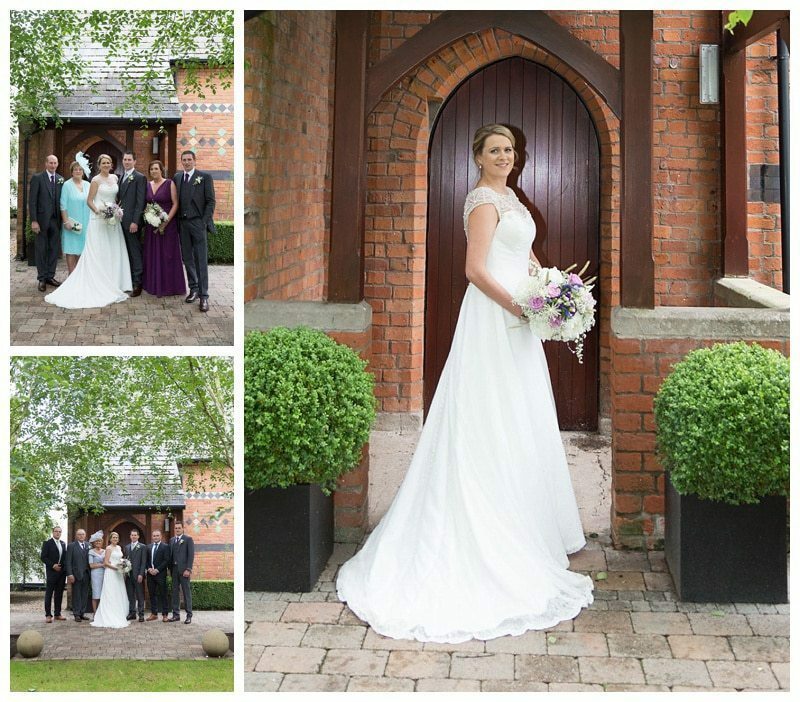 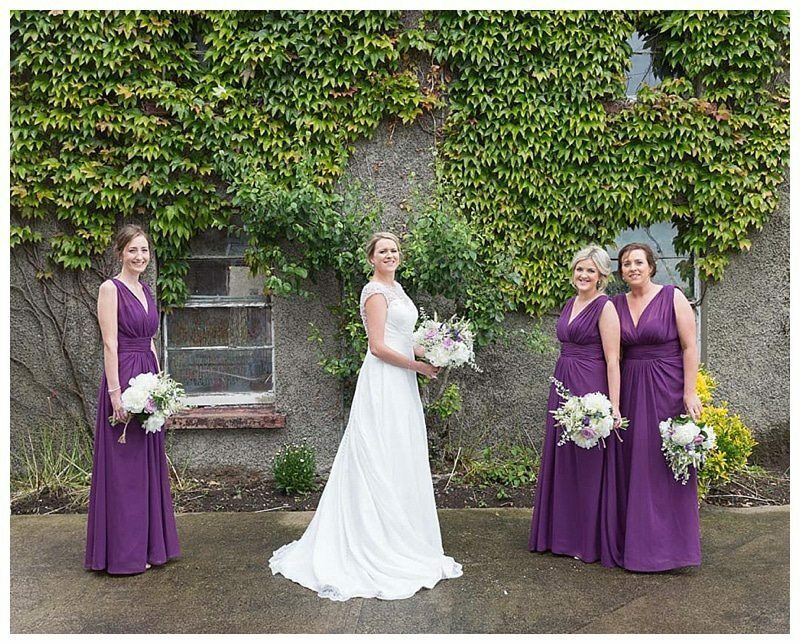 It was great to have a quiet location with some stunning backdrops – the red doors, rustic barn doors, the old house. 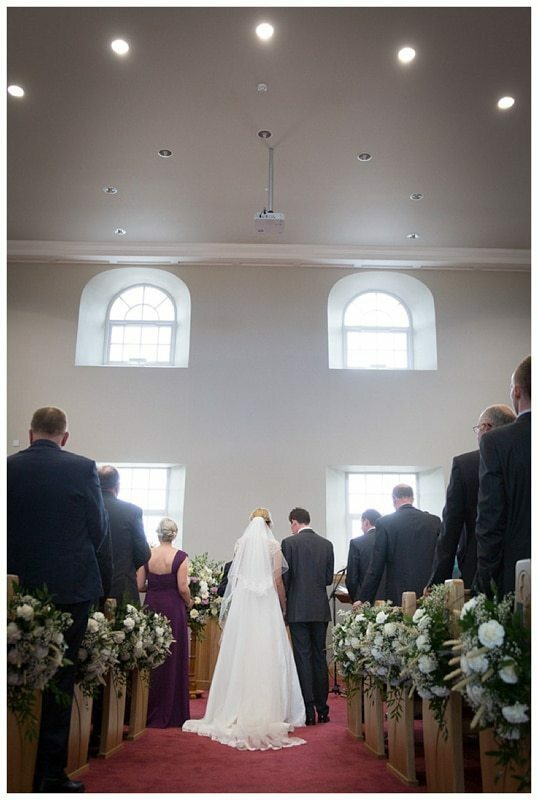 It was my new ‘favourite shoot location’!!! 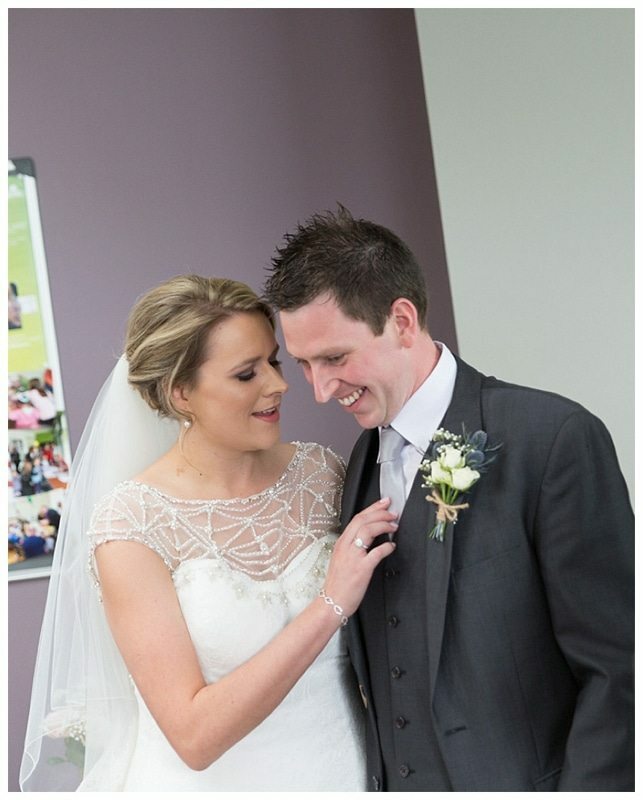 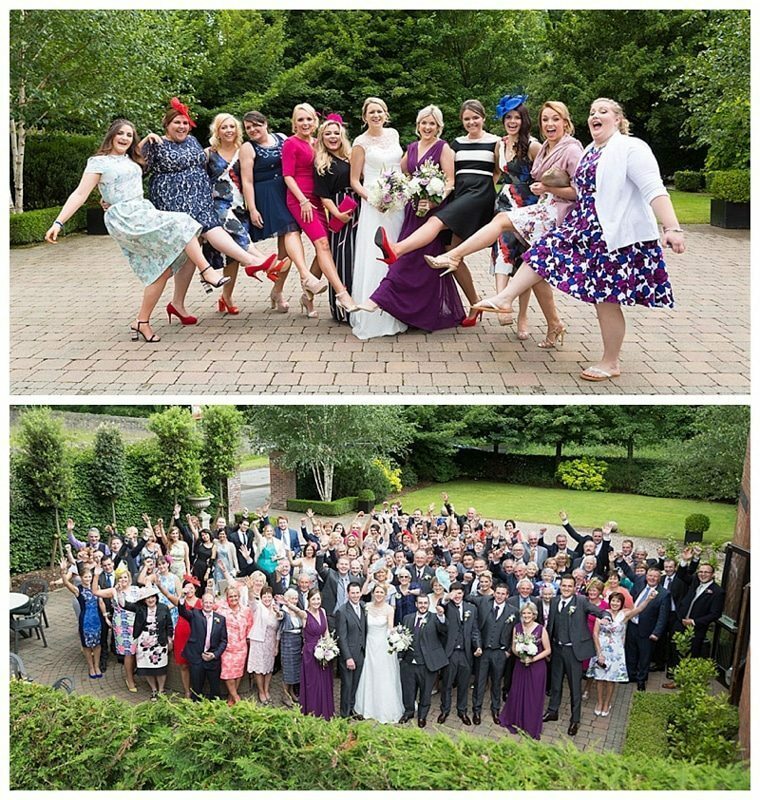 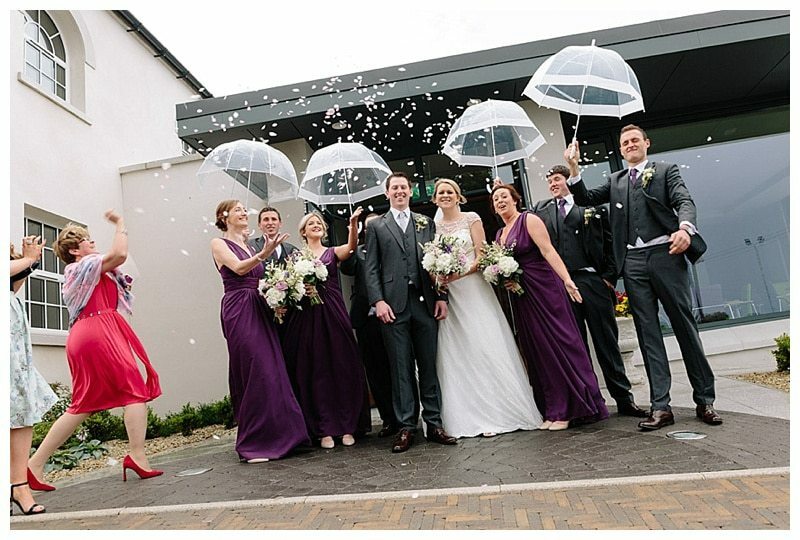 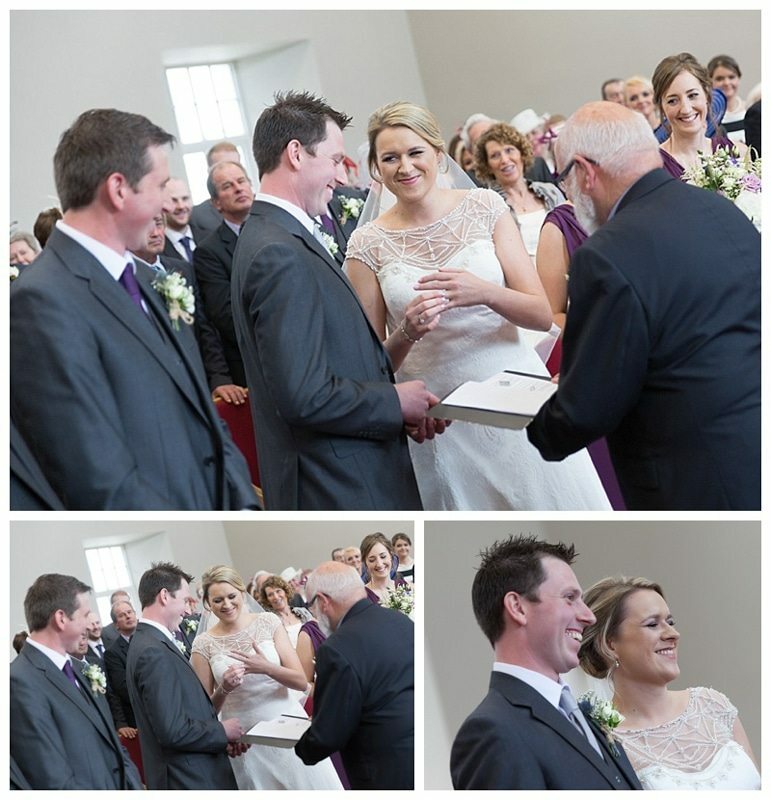 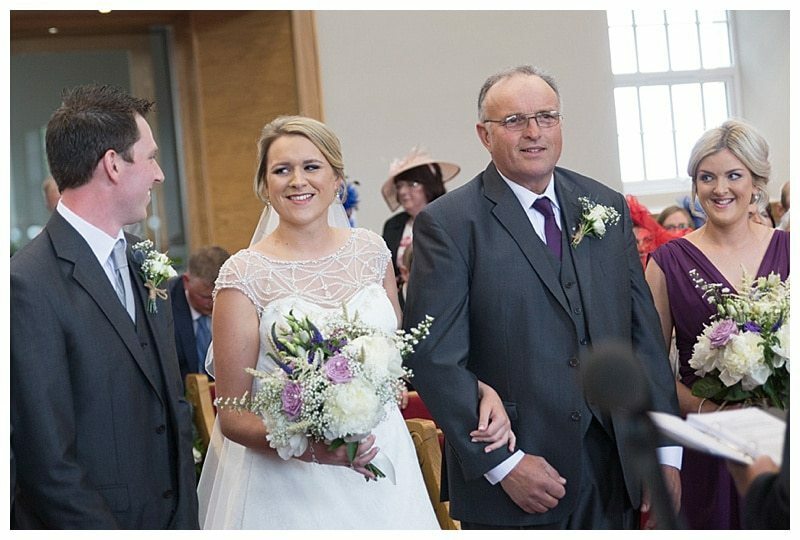 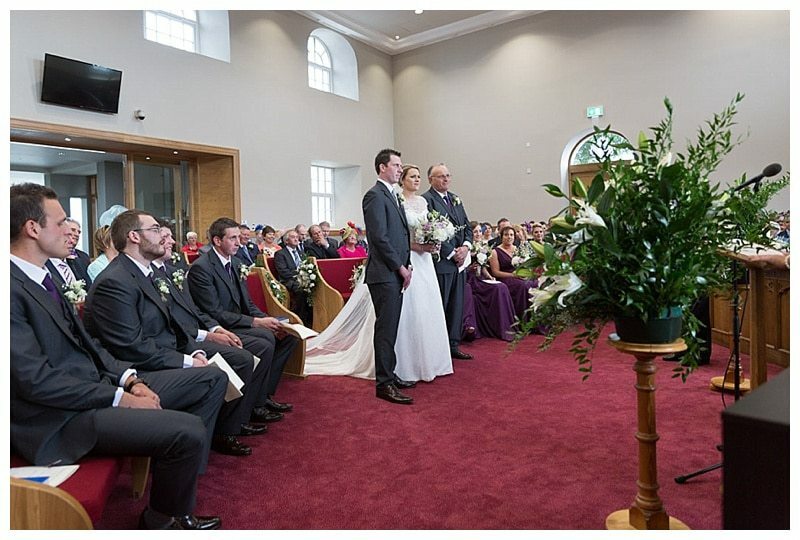 Rachael & Sam married in the refurbished ‘Ballygrainey Church’ and celebrated their day with their friends and family at Clandeboye Lodge. 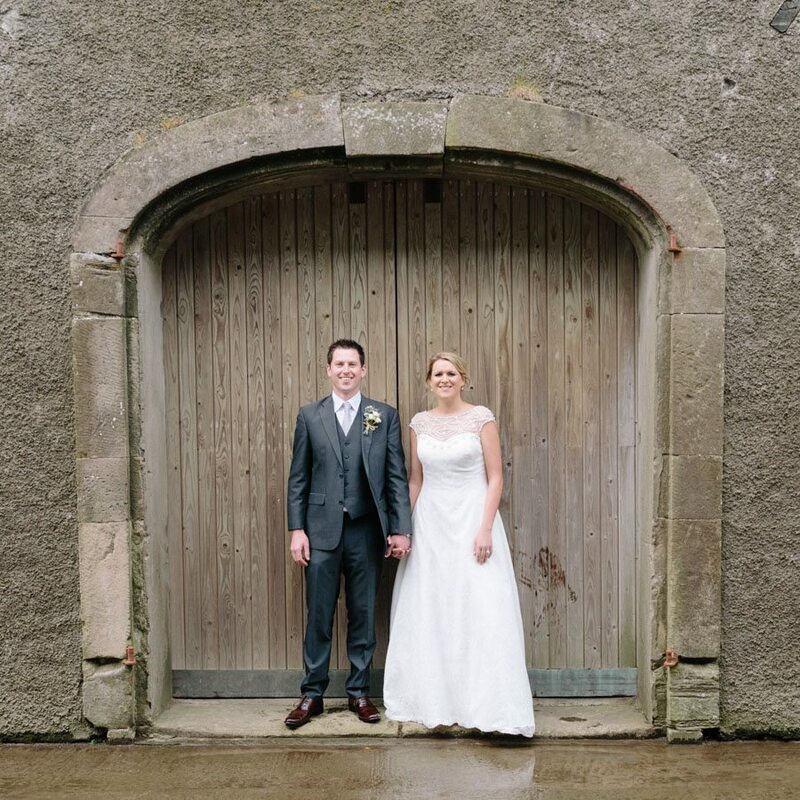 We had some wind & some rain but being from a farming background Rachael & Sam didn’t let this stop them from enjoying their stunning day. 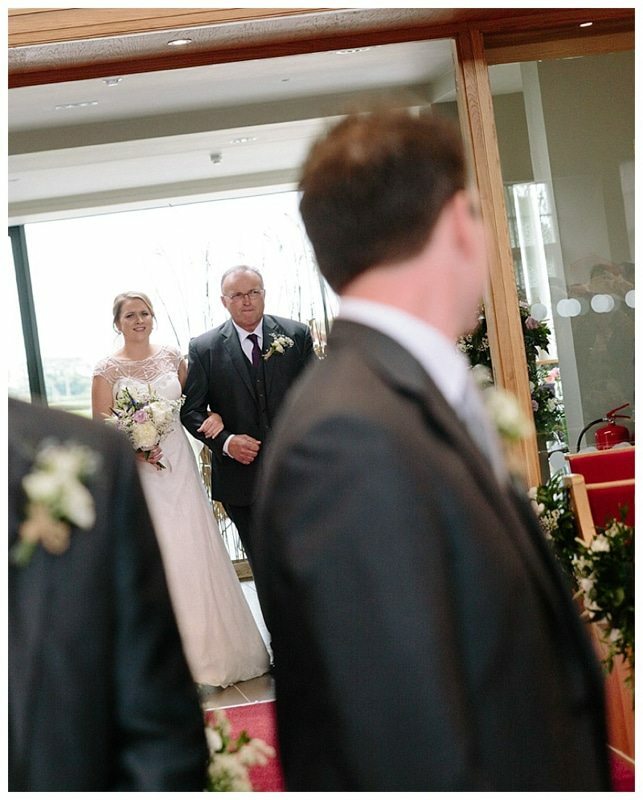 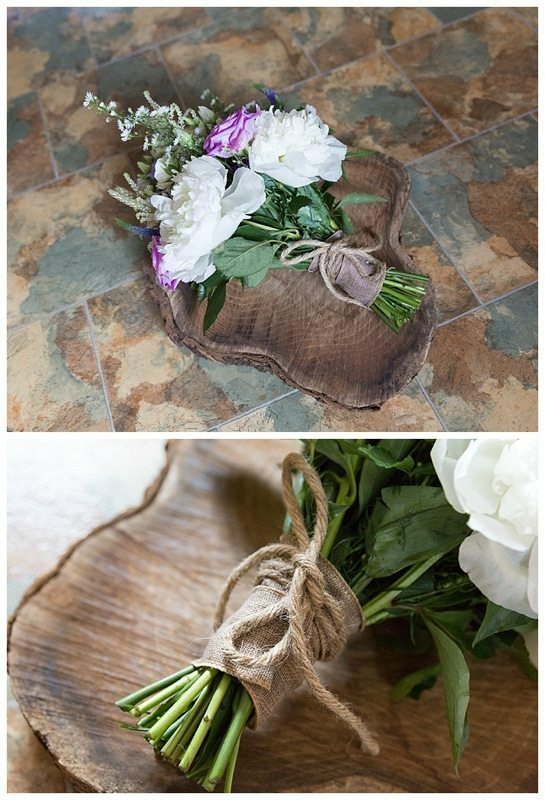 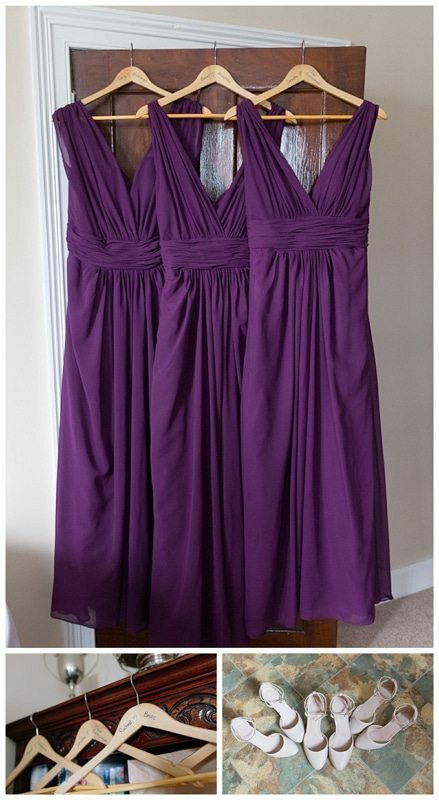 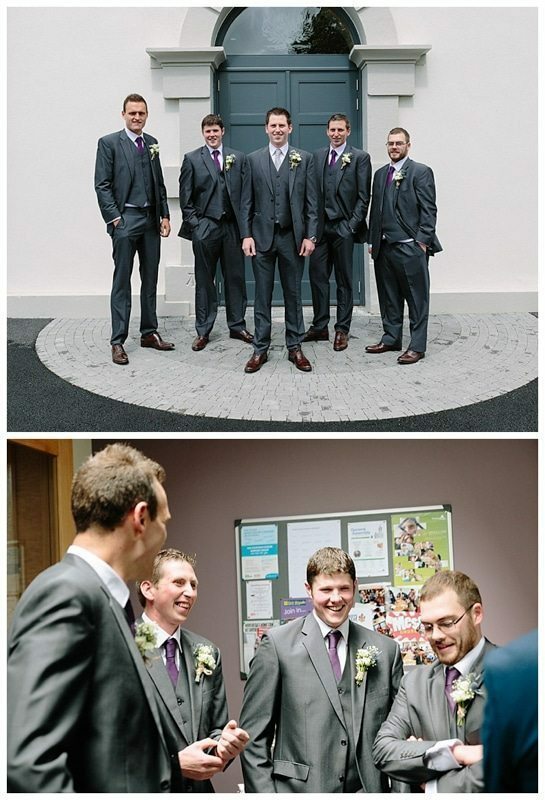 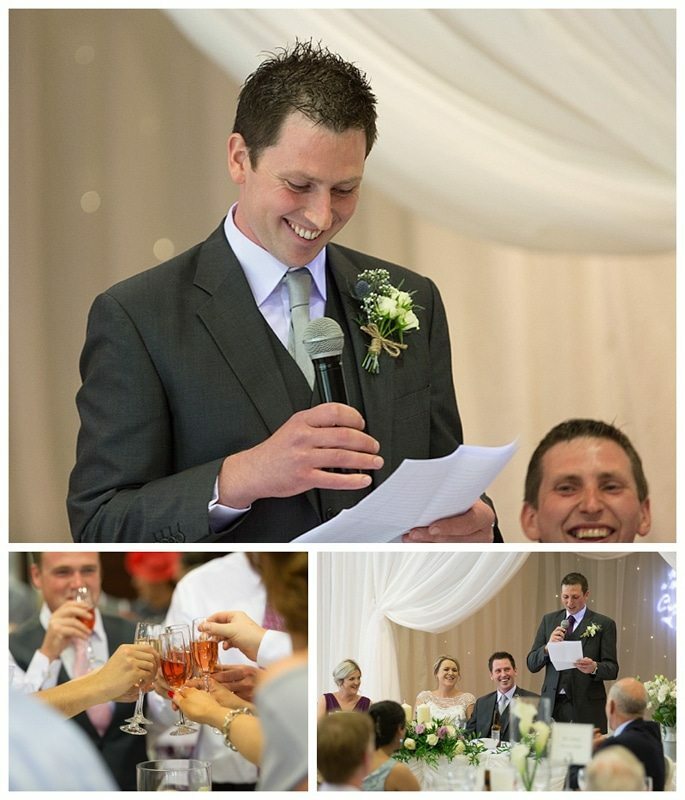 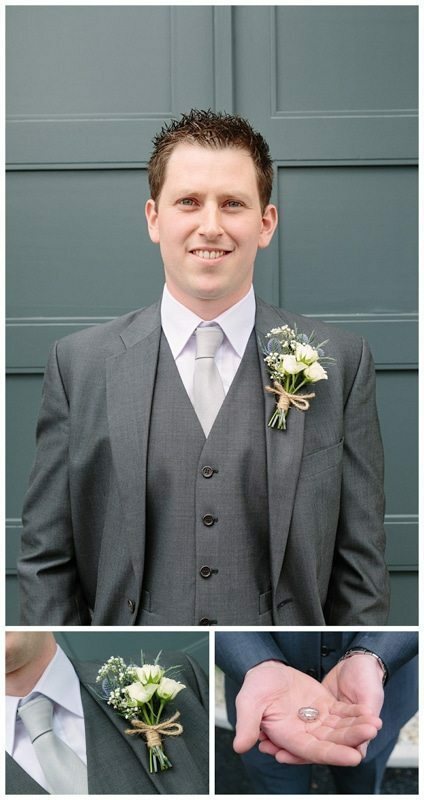 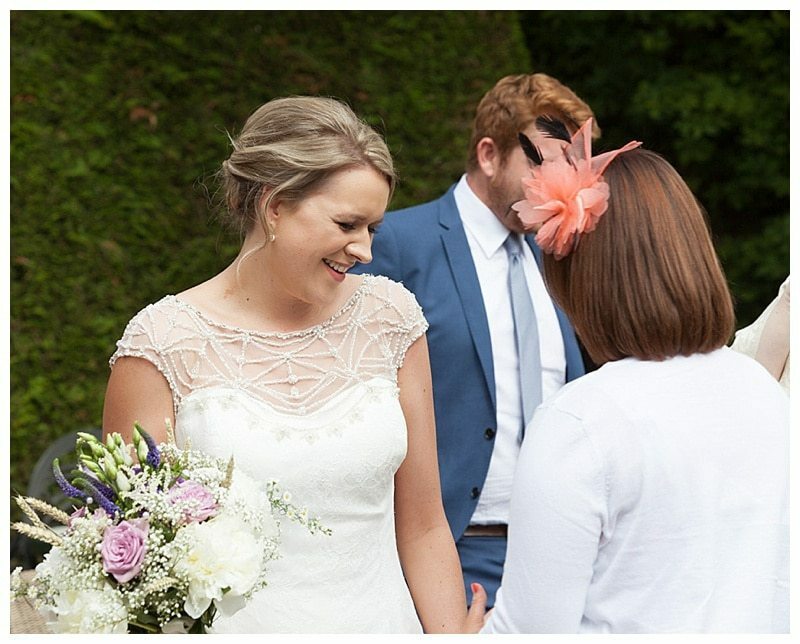 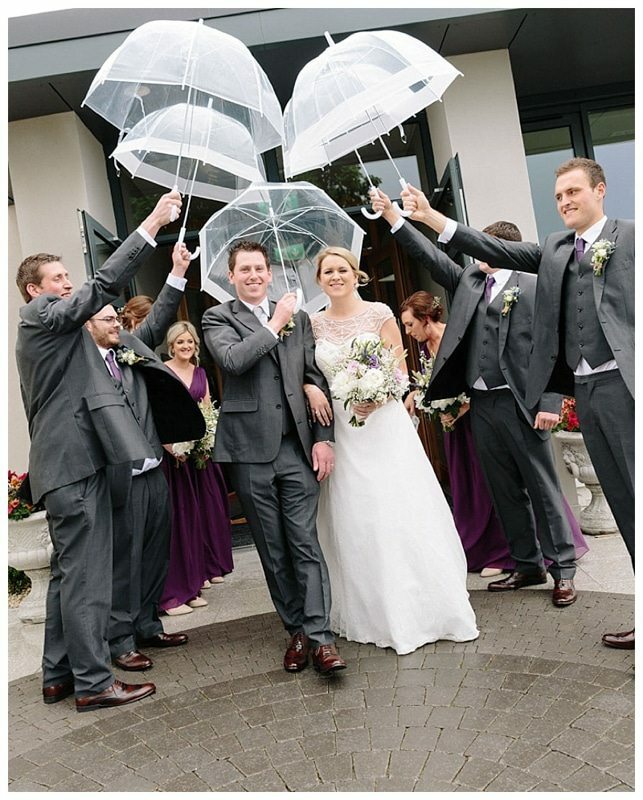 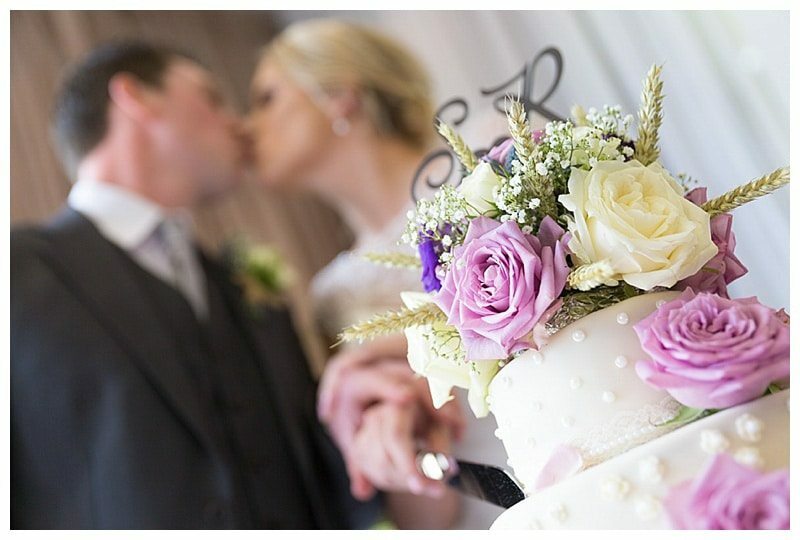 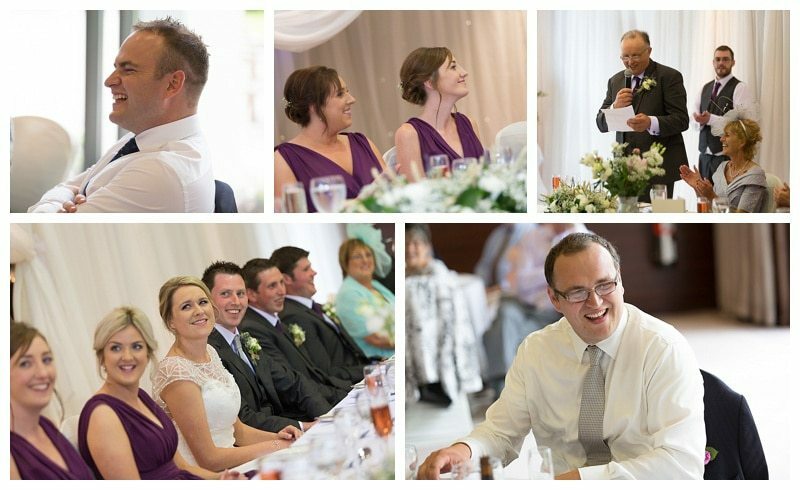 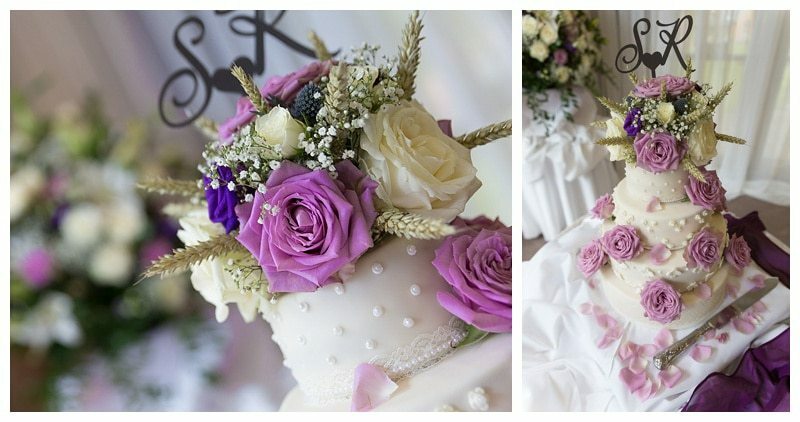 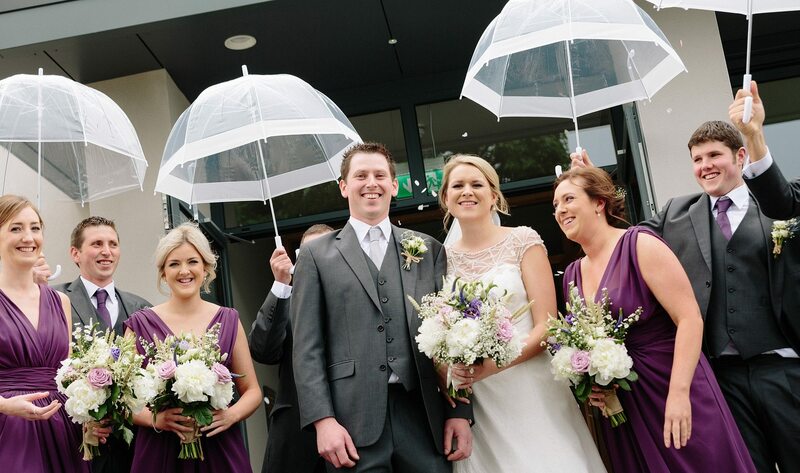 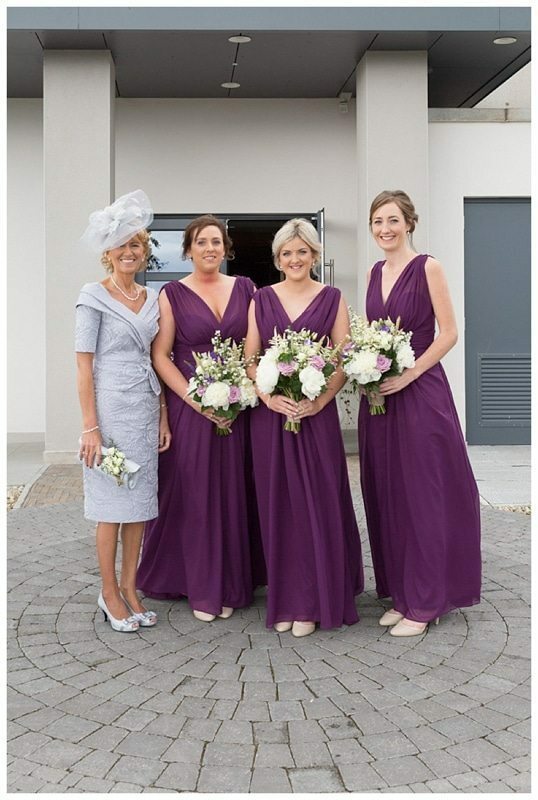 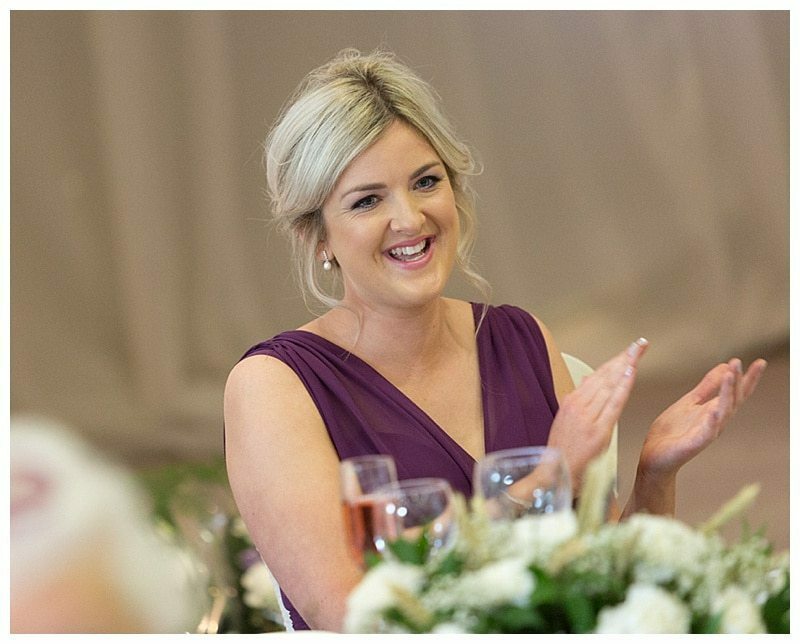 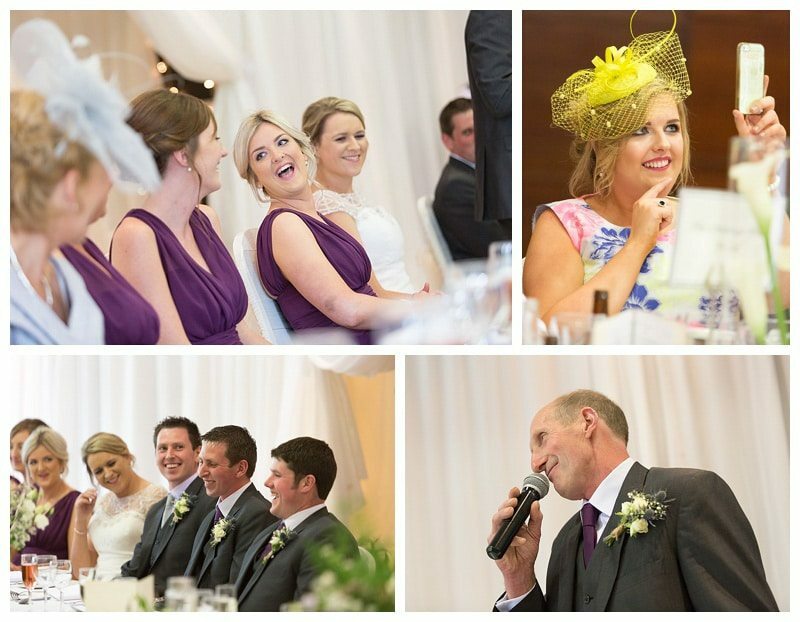 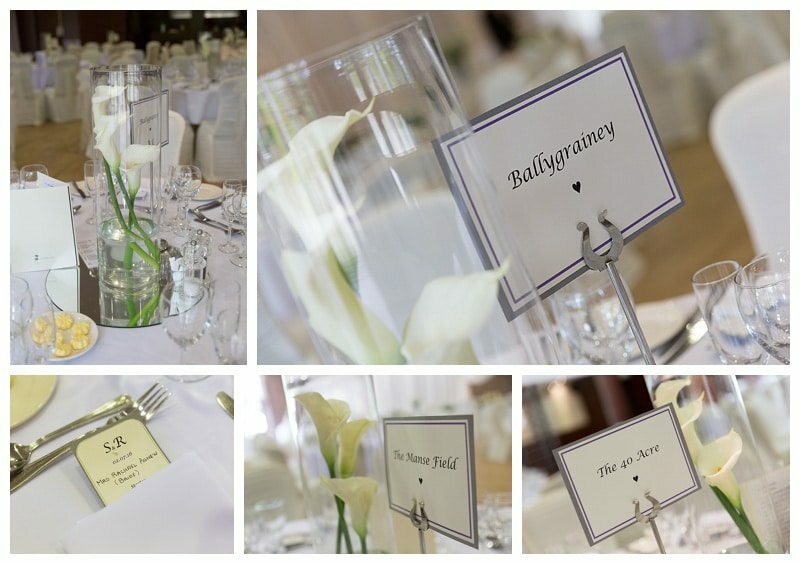 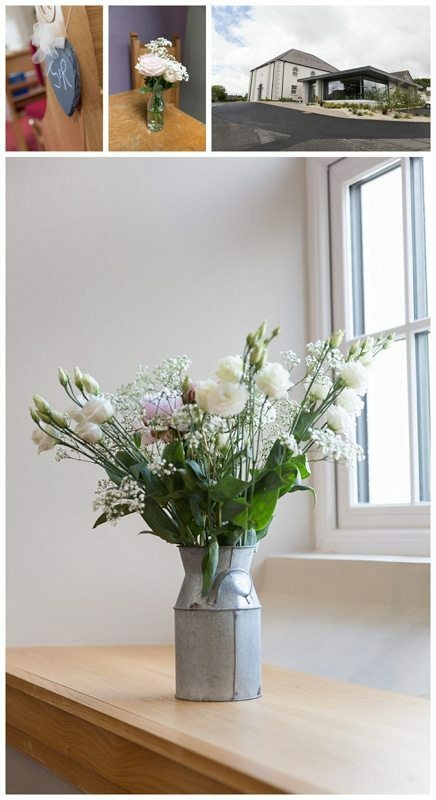 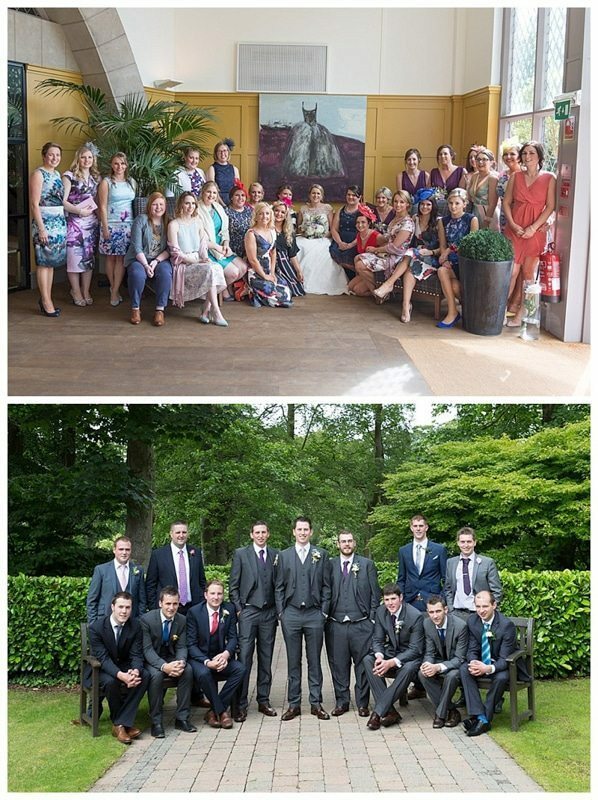 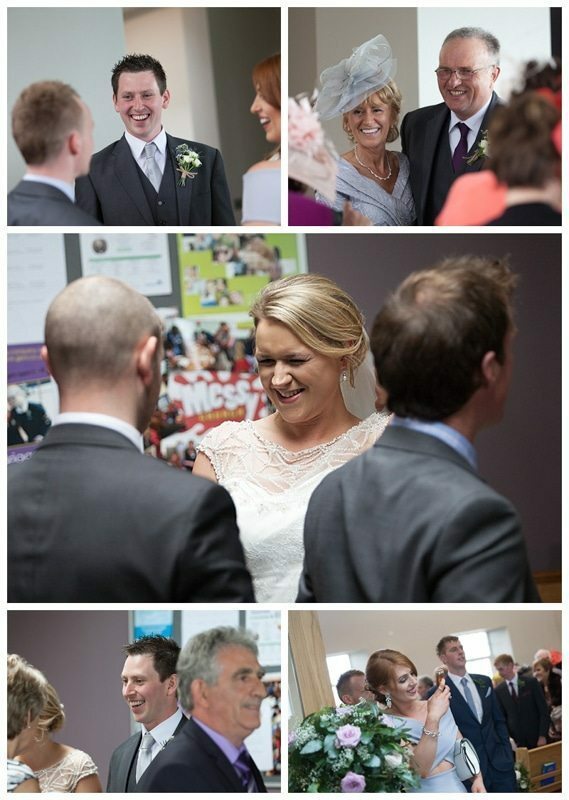 A special mention must go to the amazing wedding vendors who helped make Rachael & Sam’s wedding day…theirs!